Vacuum resistance furnace is widely used in the vacuum sintering of cemented carbide, ceramic material, magnet material and rare refractory metal and alloy(Tungsten, Molybdenum and Tungsten-copper alloy)in high temperature under vacuum condition or filling inert gas atmosphere. It features high pumping capacity, high vacuum, controllable uniform temperature and no leakage. 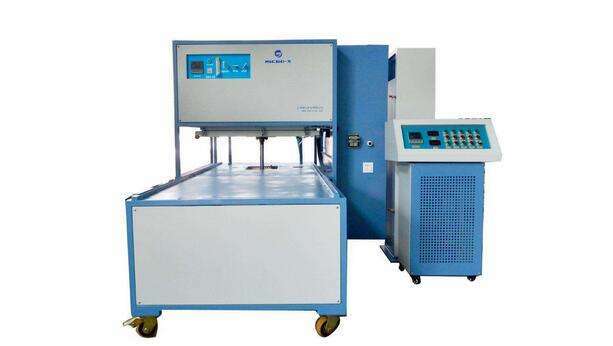 The main types of Vacuum resistance furnace including 1300 degree vacuum sintering furnace, 1450 degree vacuum sintering furnace, 1600 degree vacuum sintering furnace, 1800 degree vacuum sintering furnace, glove box vacuum sintering furnace, Silicon carbide sintering furnace, Vacuum pyrolysis furnace.